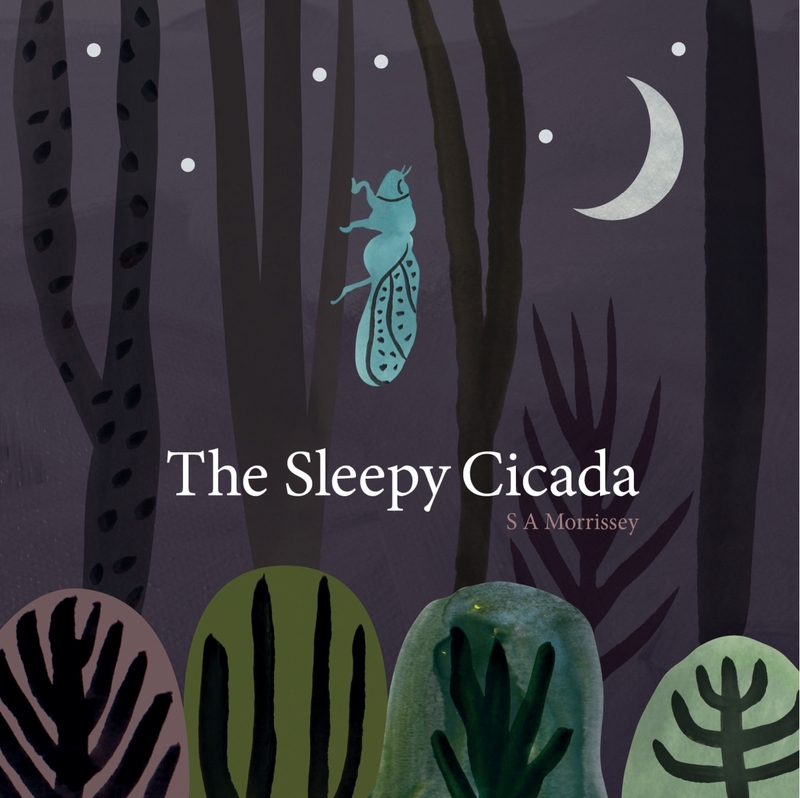 The Sleepy Cicada, SA Morrissey, RRP$20, CreateSpace Independent Publishing Platform. 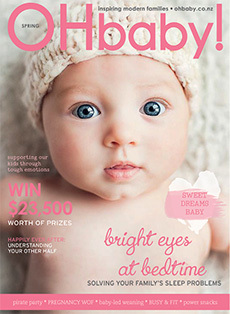 A local tale featuring noisy nocturnal New Zealand bush creatures who keep a sleepy cicada awake. Come morning time, however, it’s another story – as anyone familiar with the noisy ‘chirrup’ so quintessential to the Kiwi summer will know.